What can someone do to keep their eyes healthy as possible? Over-the-counter pain and eye medications. Relationship between exercise and general vision health. 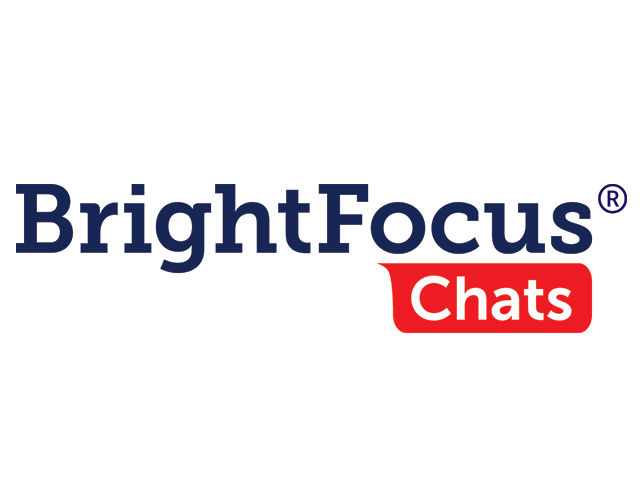 BrightFocus Foundation held this Access Live event along with guest speaker, Dr. Gayatri Reilly, Ophthalmologist at The Retina Group of Washington. Topics of discussion included how to keep eyes healthy, the treatment of various eye diseases, and the types of food that impact vision health.